Preliminary and unaudited results show that, together, Waitr and Bite Squad would have yielded $152 million in revenues. On its own, Bite Squad wrapped the year with $83 million, with $25 million coming from the fourth quarter. In the past 12 months, it’s anticipated Waitr grew gross food sales by approximately 130%, closing out 2018 with $279 million in sales. Bite Squad, meanwhile, brought in $255 million in gross food sales last year. The company also announced six management appointments in conjunction with Bite Squad’s integration into Waitr operations. Though based in Lake Charles, Waitr came to dominate the Baton Rouge food delivery market after just a two-year presence here. The company’s rapid growth caught the attention of Houston Rockets owner Tilman Fertitta, whose Lancadia Holdings bought Waitr early last summer for $308 million—a deal Business Report broke down in a July cover story. 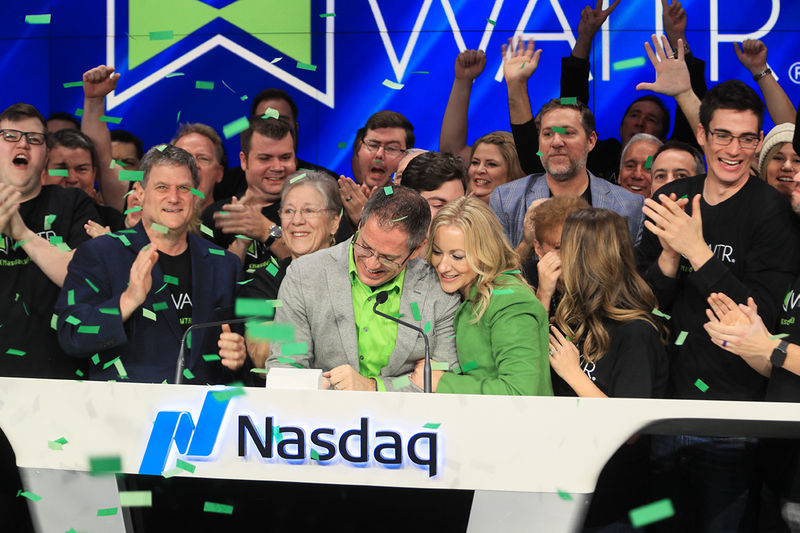 The business went public on the NASDAQ stock exchange under the ticker WTRH on Nov. 16. Read the preliminary reports here.